Oh hey guys. How are you? I’m feeling GOOD. 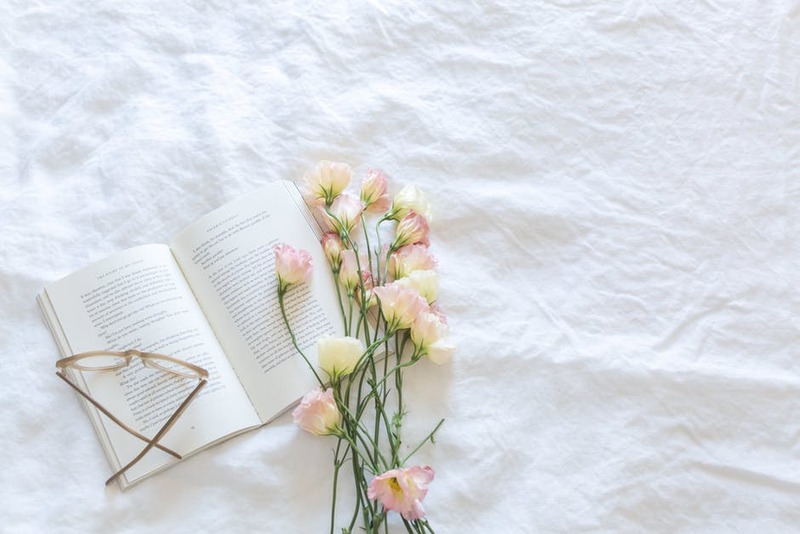 I’m finally feeling like I have my blogging mojo back, and I’m currently deciding on a new blogging schedule which will make sure I’m posting a lot more regularly! Today I’m bringing you 7 Travel Essentials for those loooooong journeys. Because y’know, MAN’S GOTTA BE PREPARED ‘N’ ALL THAT. Oh I do love a good list. Are you even a real blogger if you don’t post a listicle at least once a week? 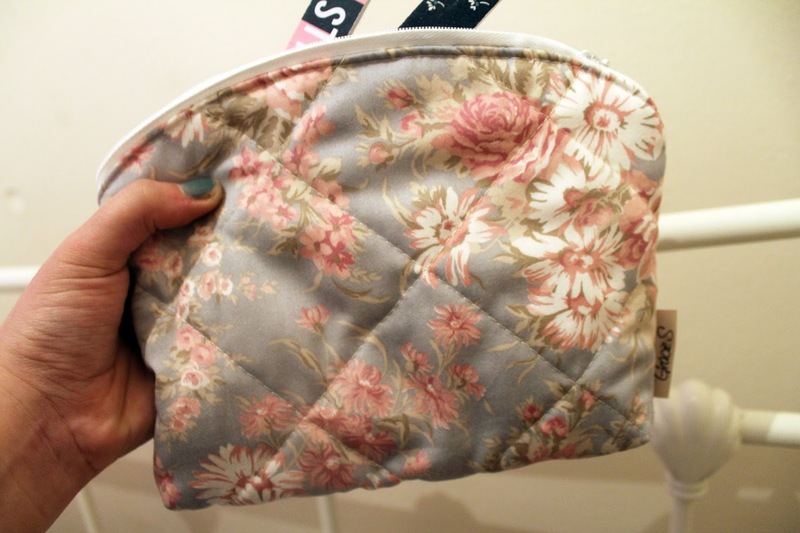 The fabulous Gracie Saunderson reached out to my on insta, and then sent me this super cute and handy makeup bag! All of these bags are handmade by Gracie herself, and each and every one is a unique (and gorgeous!) design. I chose her latest designed bag called ‘Blossom’ which can be seen photographed. If you would like to have a nosey, or get your hands on one of these adorable makeup bags then click here. Receiving this bag reminded me that I’d needed a little makeup bag that would fit into another bag for journeys – and that’s where the idea of this post came from. 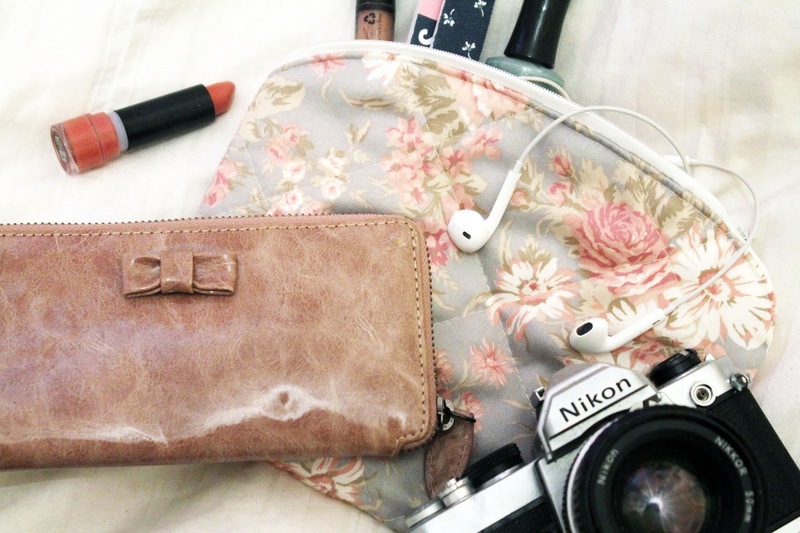 So without further ado, here is 7 Travel Essentials for those long journeys! Sitting on a long bus ride or car journey is an absolute nightmare come to life without earplugs. Make a groovy playlist whilst you’re at it, it makes time go 10x faster. This might be my inner Photography student coming back to life…but seriously, taking a camera everywhere you go is such a good idea because you NEVER know what you might see, or who you might bump into. Like…what if your fave celeb is just round the corner. Gotta get those celeb selfies ready for your new profile pic. The amount of times I have to run for the train in the sodding rain is a complete joke. I NEVER have my umbrella, OR a hood. So…note to self, a-l-w-a-y-s carry an umbrella. I usually eat about 2 bags of monster munch, a southern fried chicken wrap and drink a can of redbull on train journeys (lolz) so topping up my lipstick after stuffing my face is always an excellent idea. Having emergency cash on you is like, life’s golden rule. Honestly, that kinda advice is in the life-Bible. 6) A book / magazine. Keep yourself entertained (or just look totally sophisticated)…either way, a book is always a good shout. A lot of buses, cars and trains have charging ports now. So instead of having heart palpitations when your phone is on 5%, just whack out ya charger and sit back whilst ya phone gets some of that…well, charger goodness. So that’s my 7 Travel Essentials for long journeys. Do you have any more tips and tricks up your sleeve?